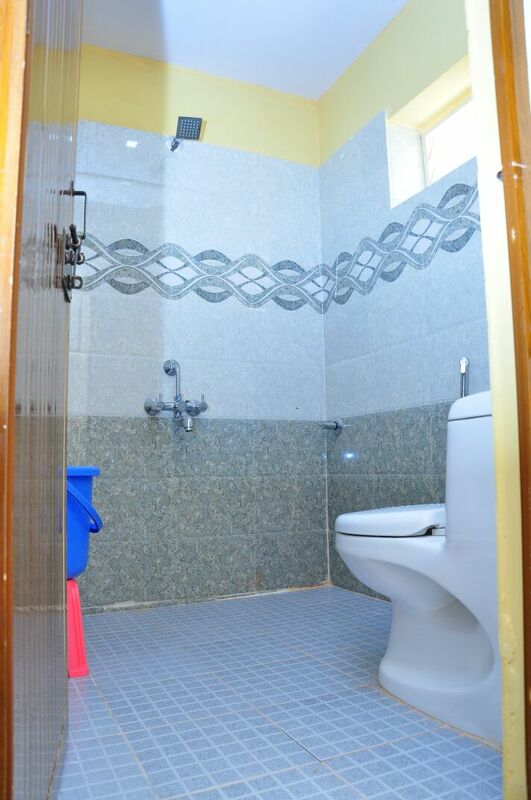 All major cellular signals are available, 24 hours hot water and cold water, Vehicle Parking. 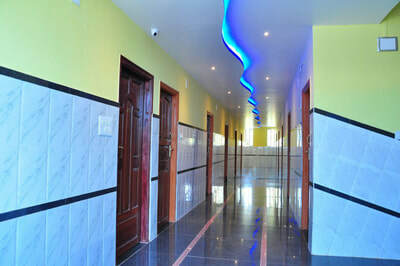 Vehicles for sightseeing, Pick up and drop, Medical assistance on call. 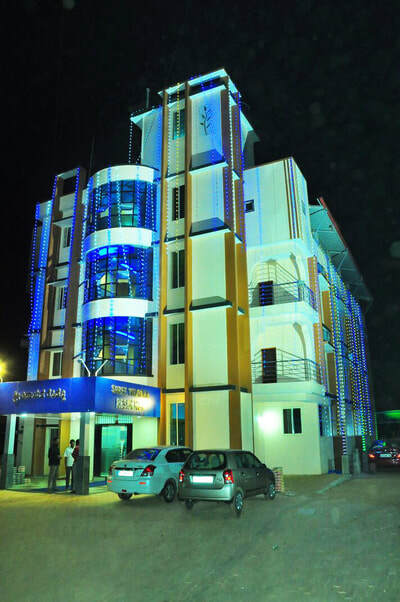 Serving its patrons with breakfast services, Vinayaka Residency is a budget accommodation in Murudeshwar. 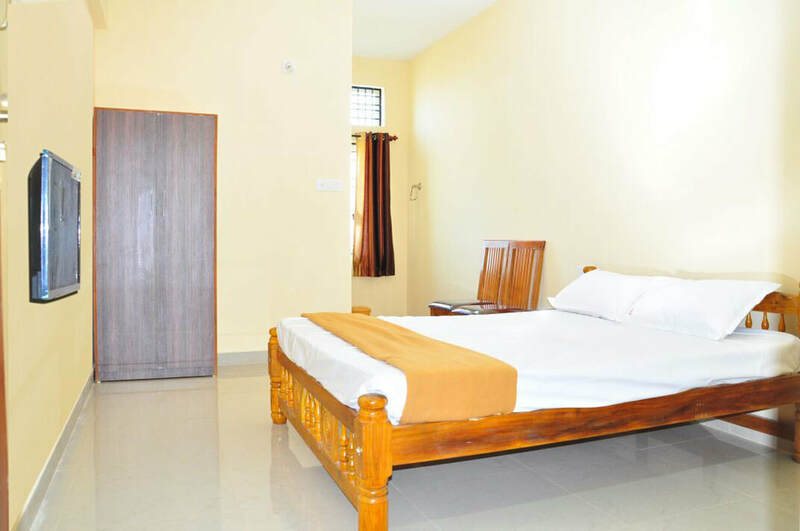 This property is situated 1 km away from Murudeshwar NWRTC Bus Stand and 1 km from Murdeshwar Temple. 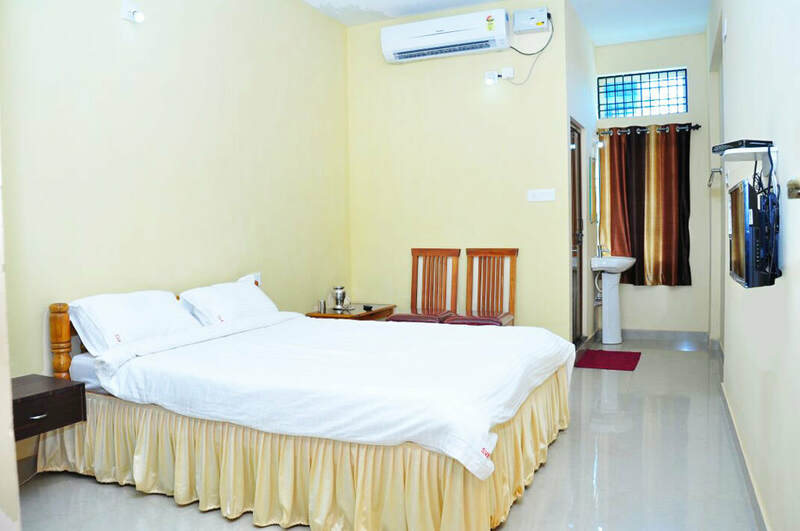 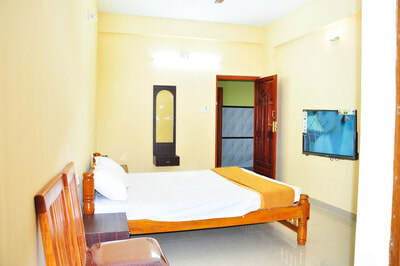 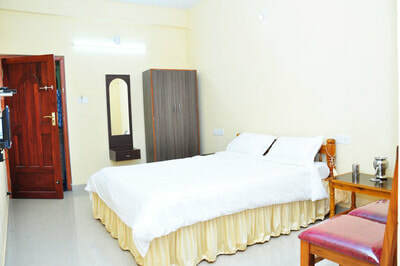 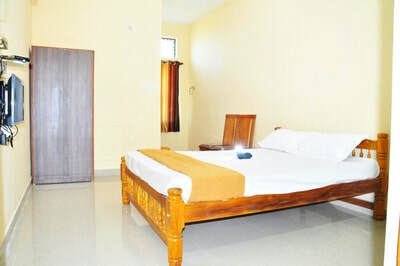 This hotel in Murdeshwar consists of 10 well-ventilated rooms, spread over 1 floor. 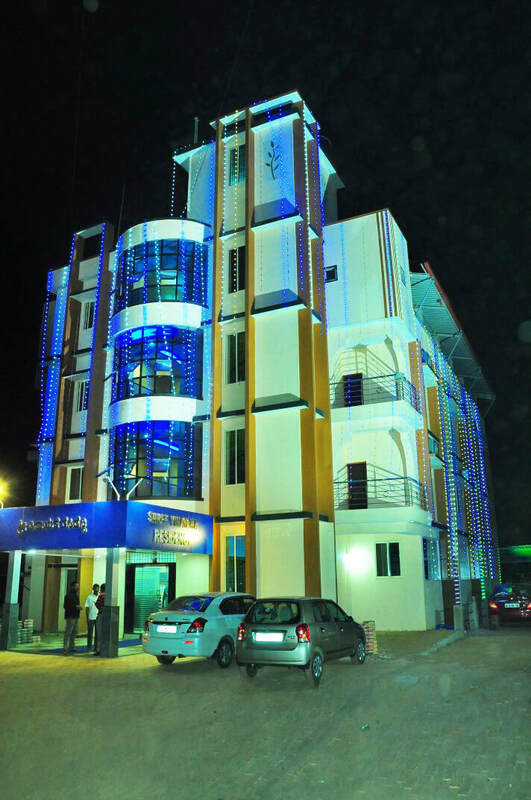 Distance: Murudeshwara - 1 Km, Udupi - 103 Kms, Sringeri - 154 Kms, Mangalore - 157 Kms. Places to Visit: Murudeshwara Temple - 1 Kms, Murudeshwara Beach - 1 Kms, Murudeshwara Fort- 1 Kms, Jali Beach - 15 Kms, Jamia Masjid​ - 15 Kms, Nakhuda Beach - 15 Kms, Alvegadde Beach - 25 Kms, Gokarna - 77 Kms, Jog falls - 86 Kms, Agumbe - 126 Kms, Ullal beach - 169 Kms, Surathkal Beach - 143 Kms.